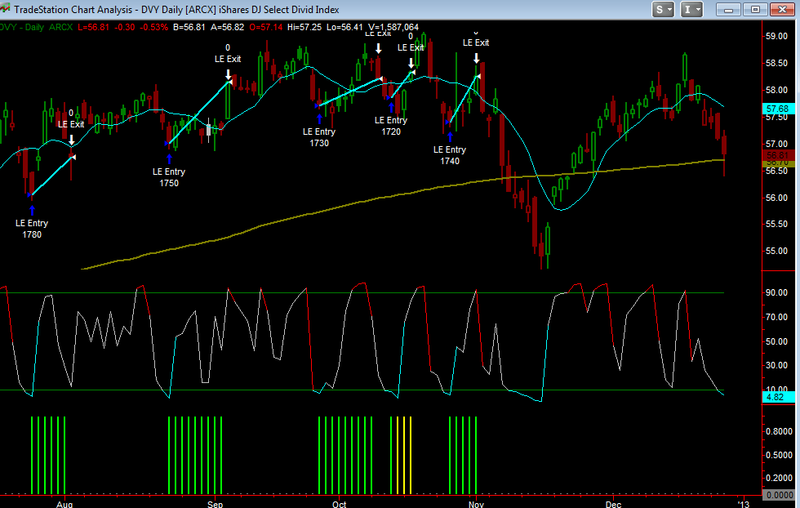 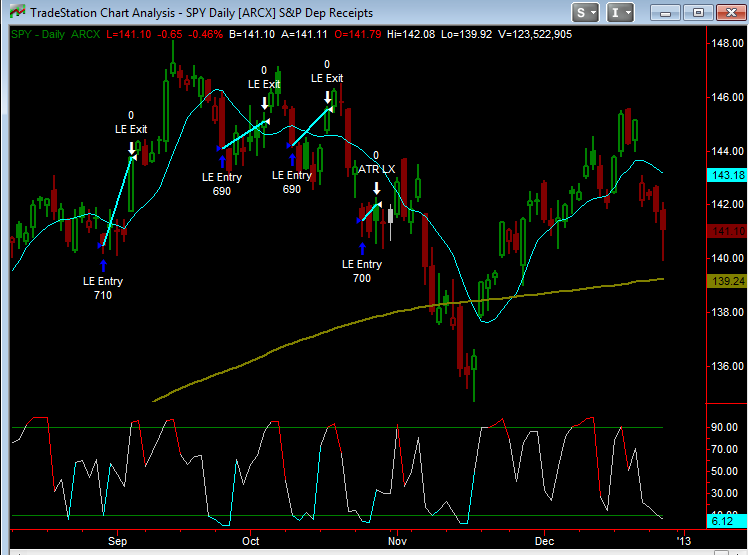 It looks like several of my RSI 2 market systems will go long today as long as RSI 2 stays oversold below 10%. 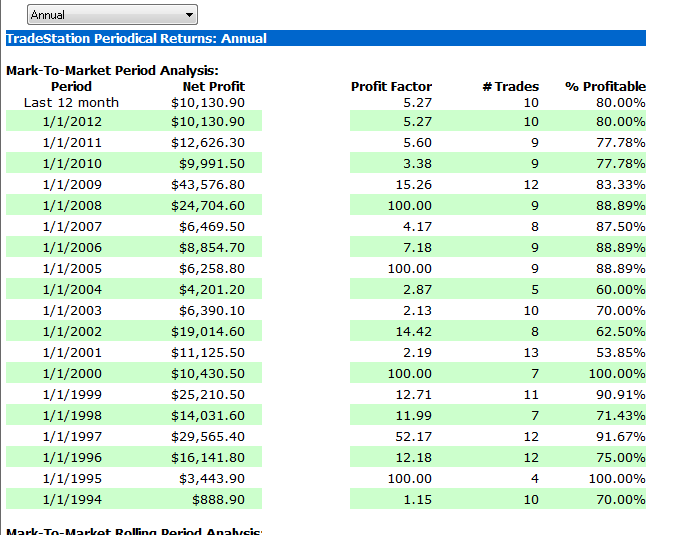 Here's some statistics and charts. 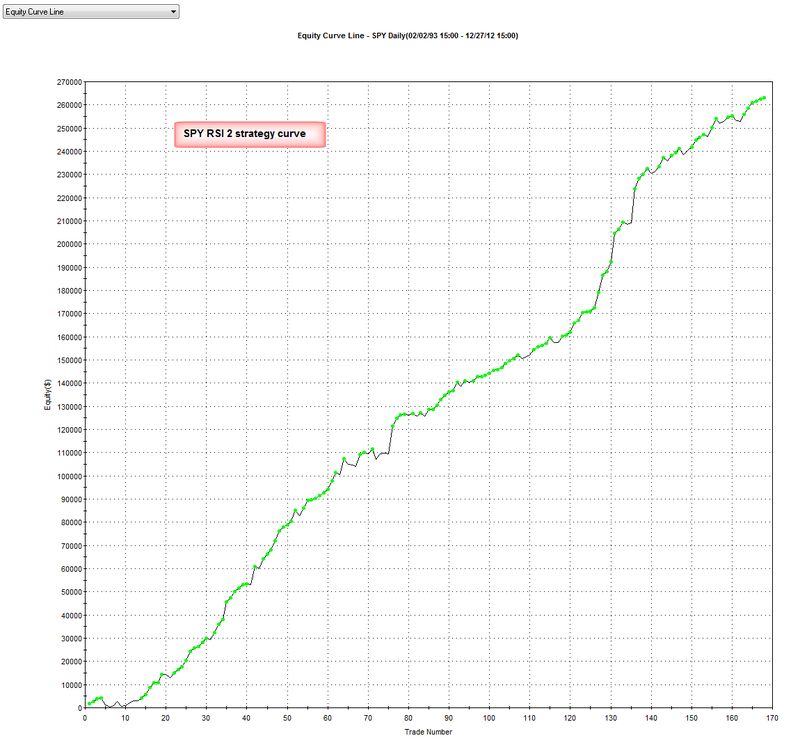 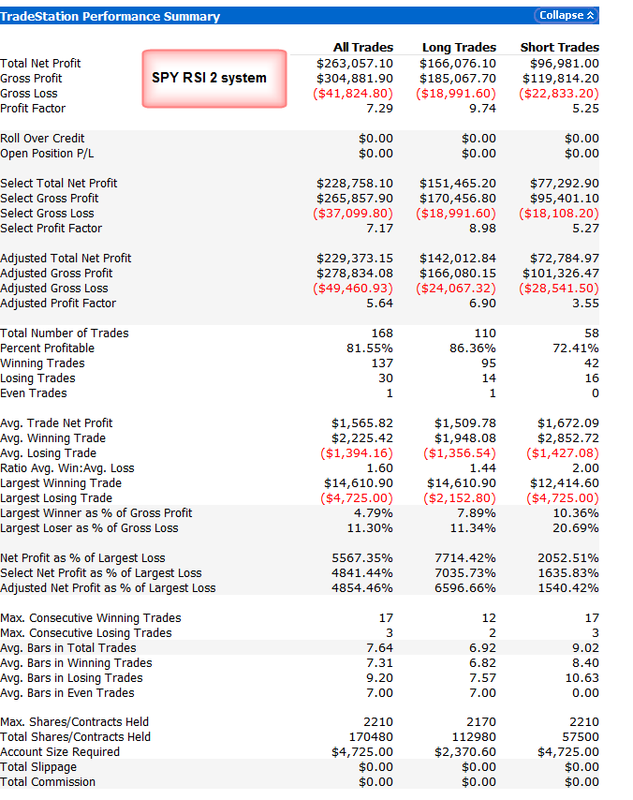 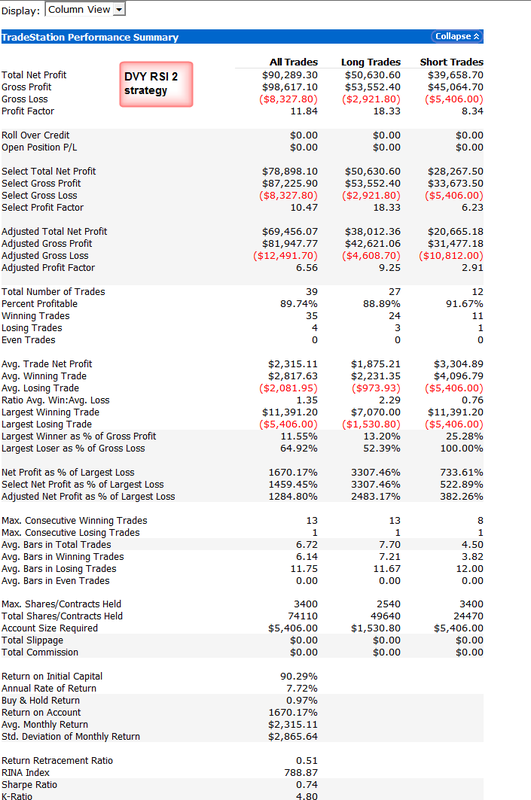 Also I have a strategy on the ETF DVY, which is the DJ Select Dividend ETF, pretty good stats with an 11 PF and 89% winning trades.